Rare Private Point Property has over 882 feet of shoreline with views of open water and a gentle slope to the water's edge. 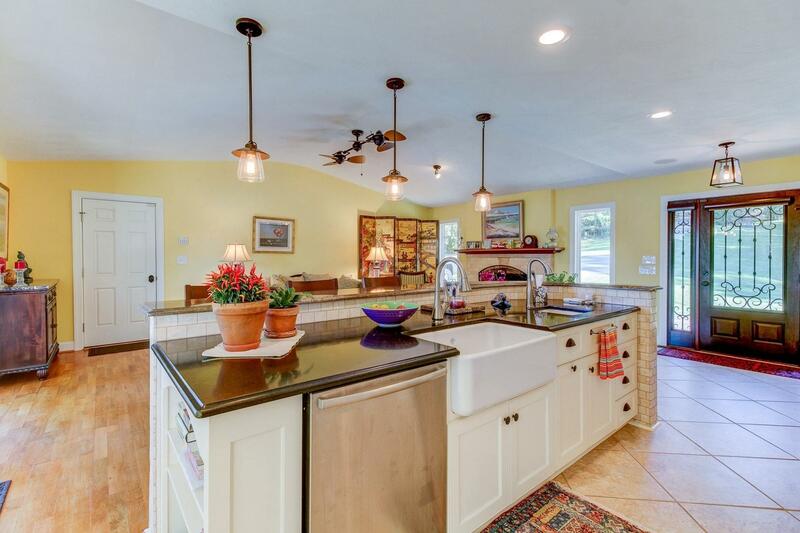 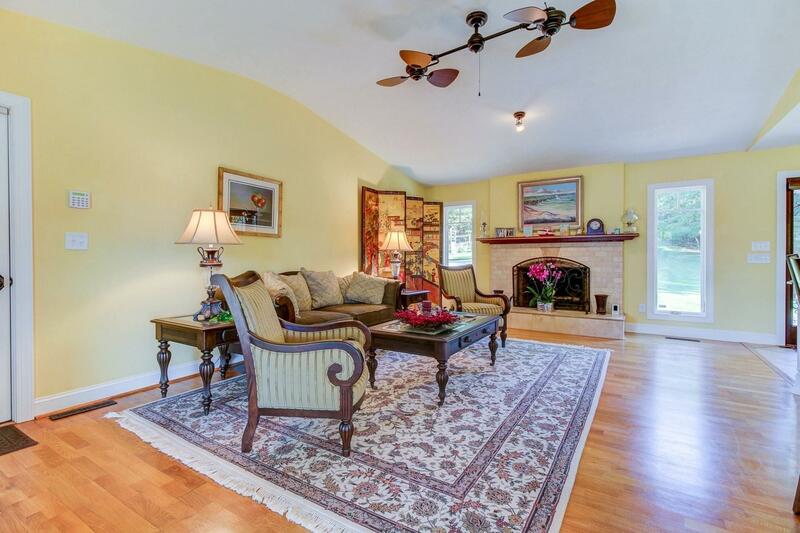 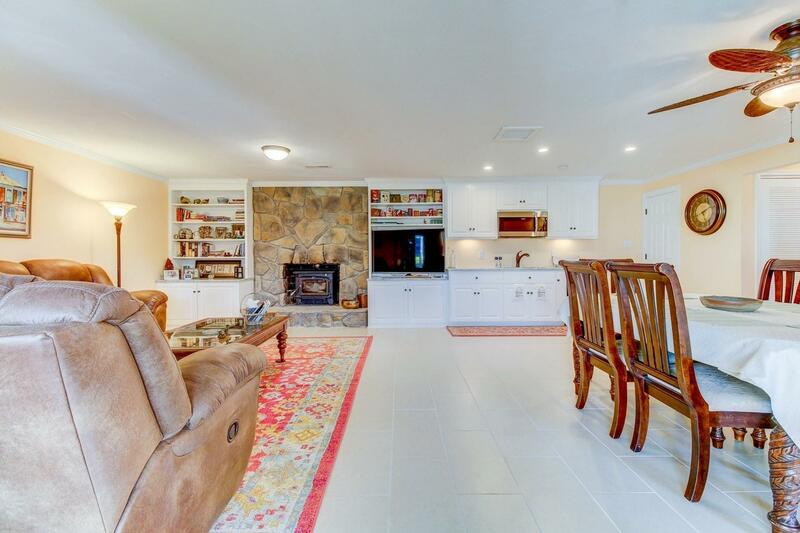 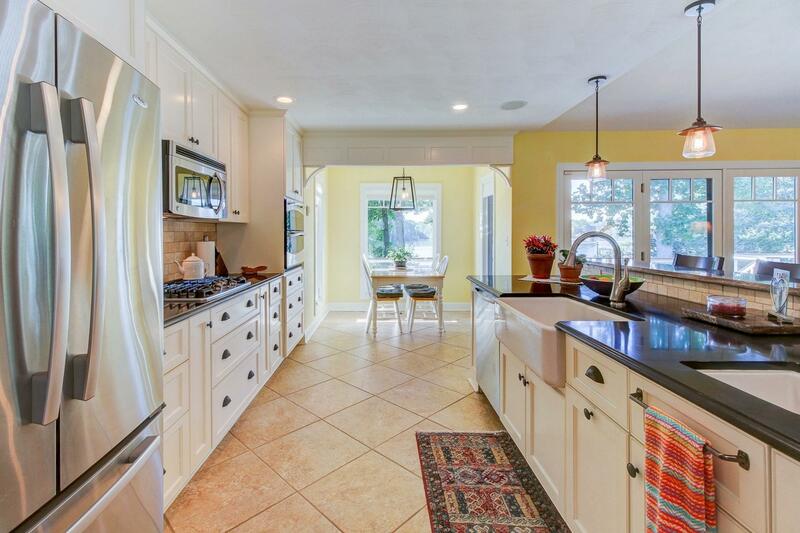 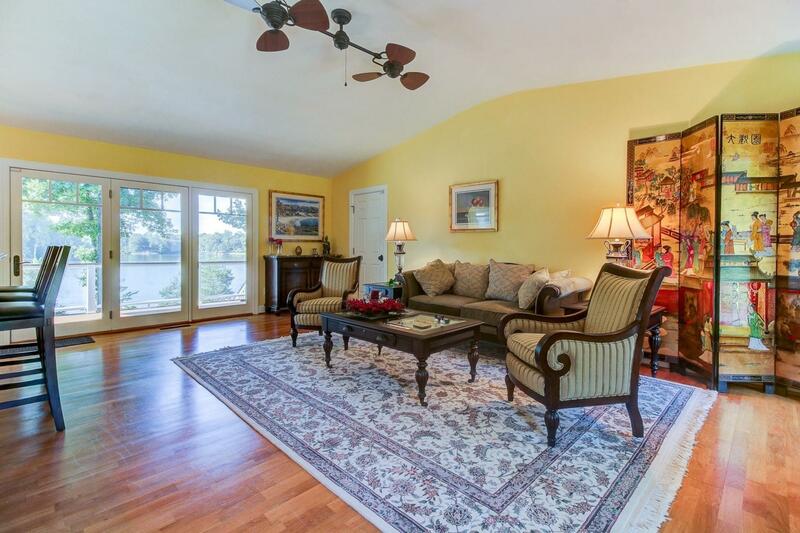 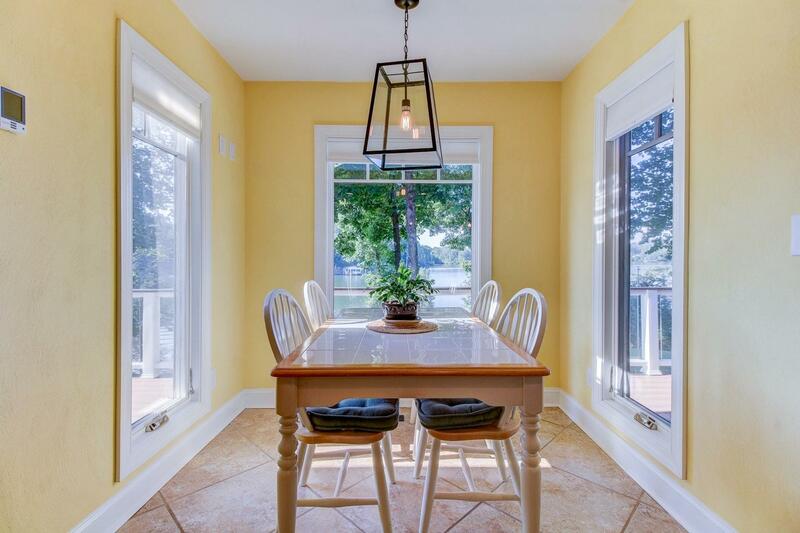 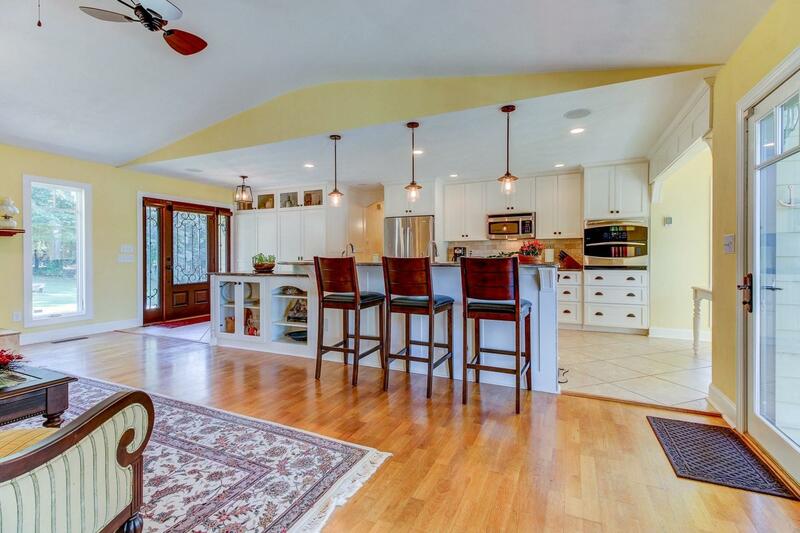 Tastefully renovated, this home has water views from every room, two wood burning fireplaces, open concept living with custom gourmet kitchen, granite counters, classic tile work & radiant heat floors. 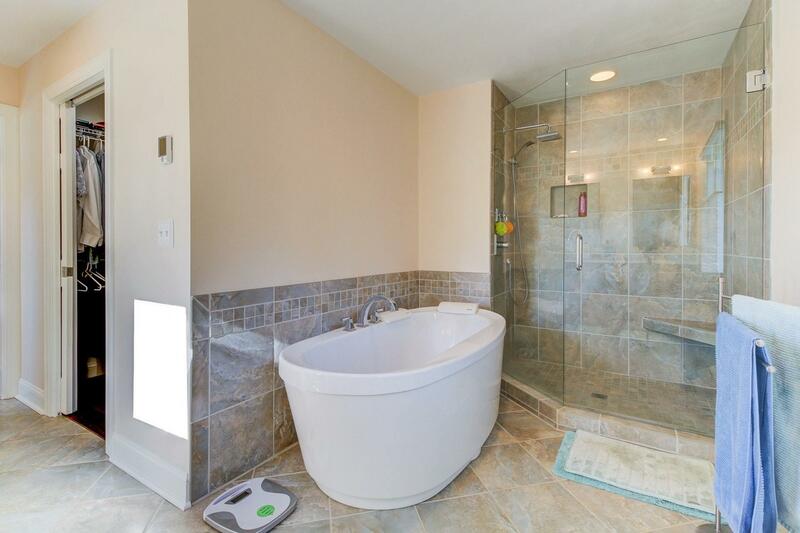 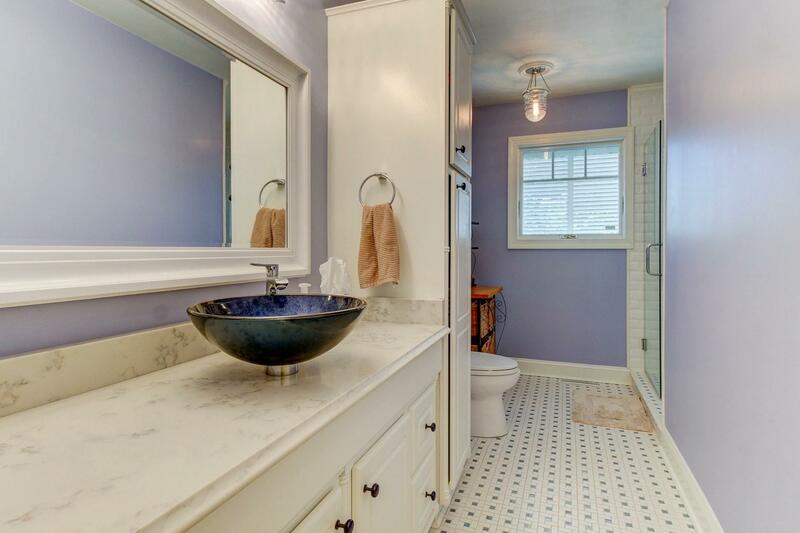 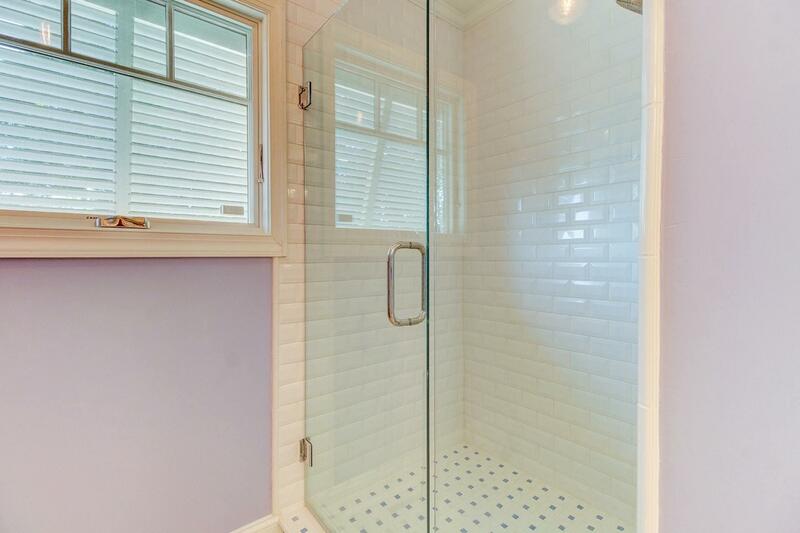 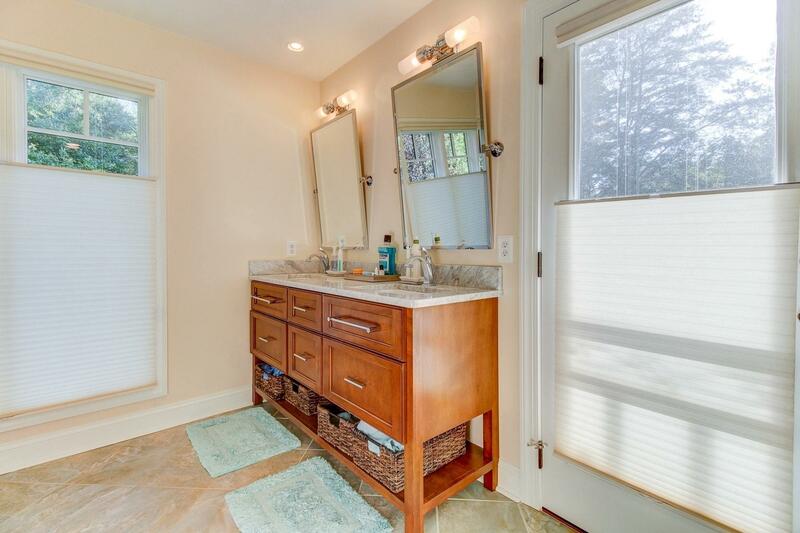 The spa style master bath includes carrara marble counters, radiant heat floors & leads to a private hot tub deck. 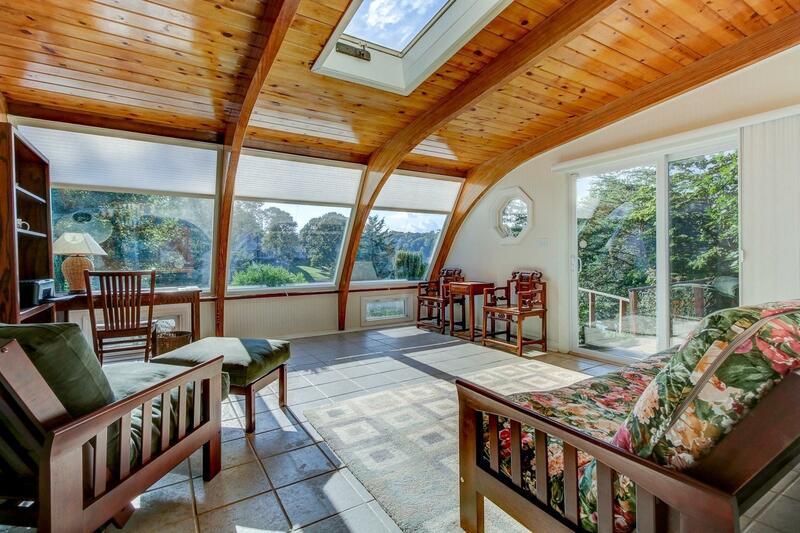 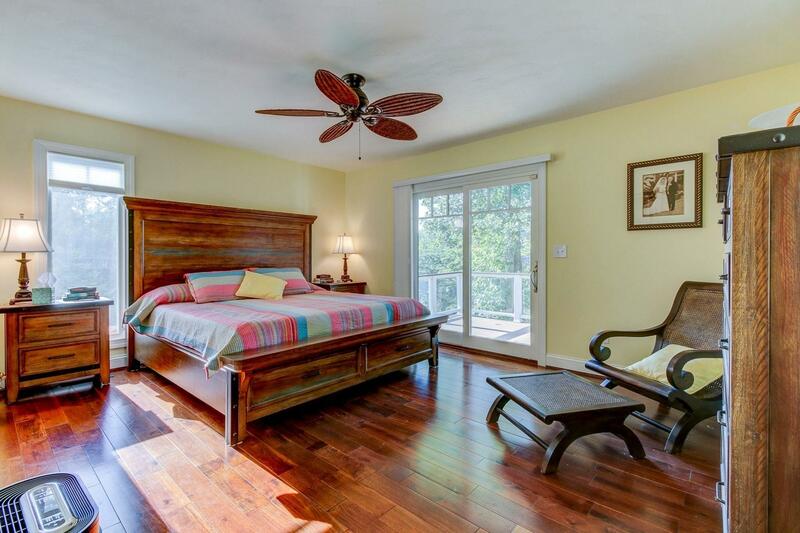 The second master suite opens to a gorgeous sunroom with bold architectural beams. 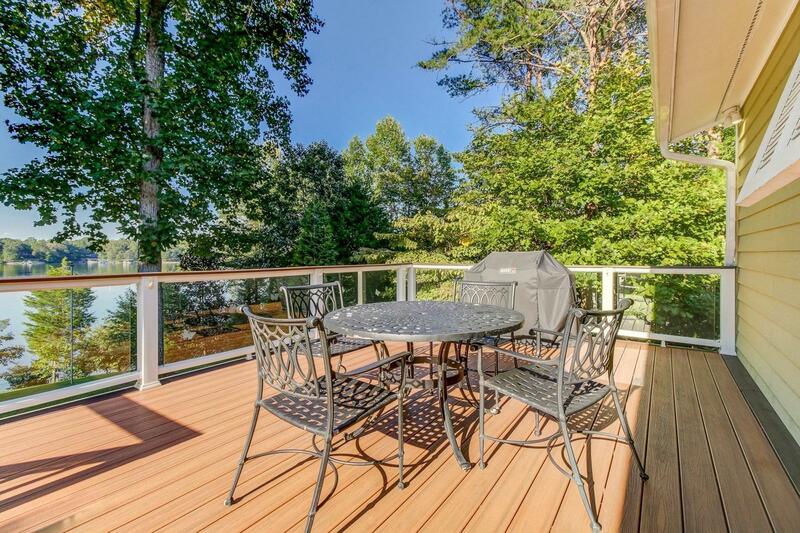 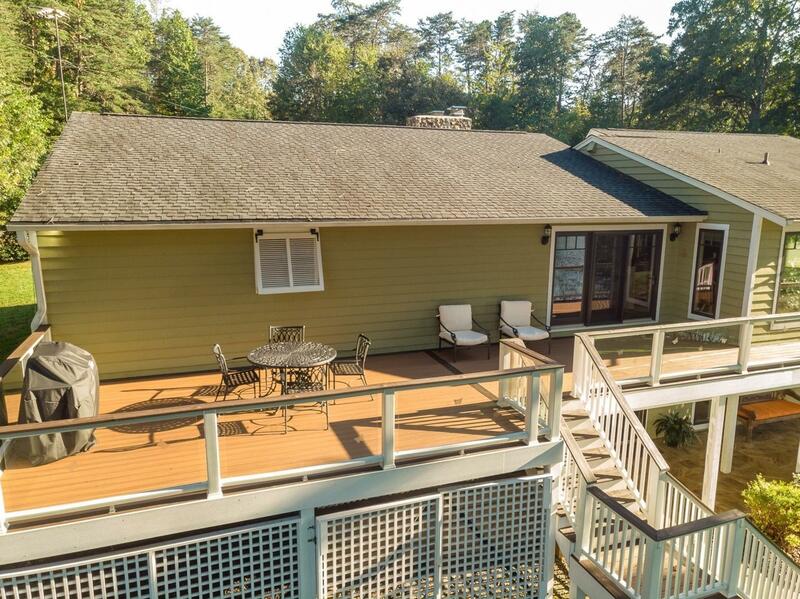 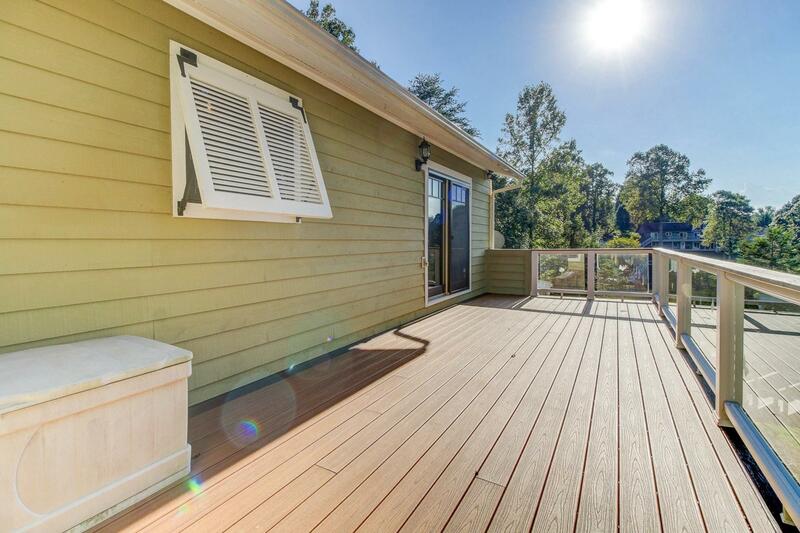 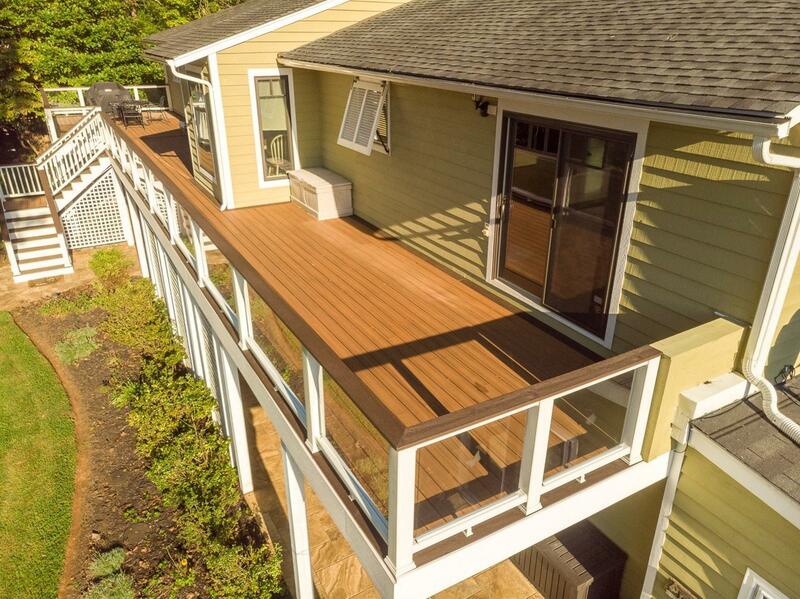 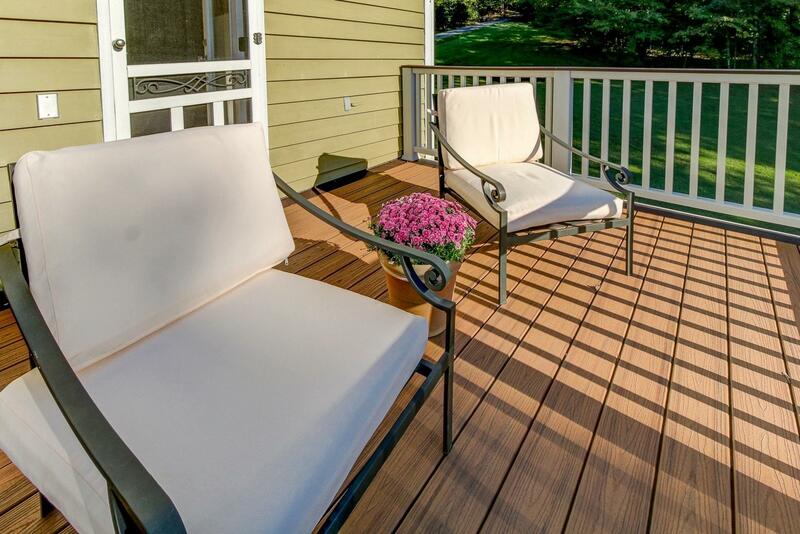 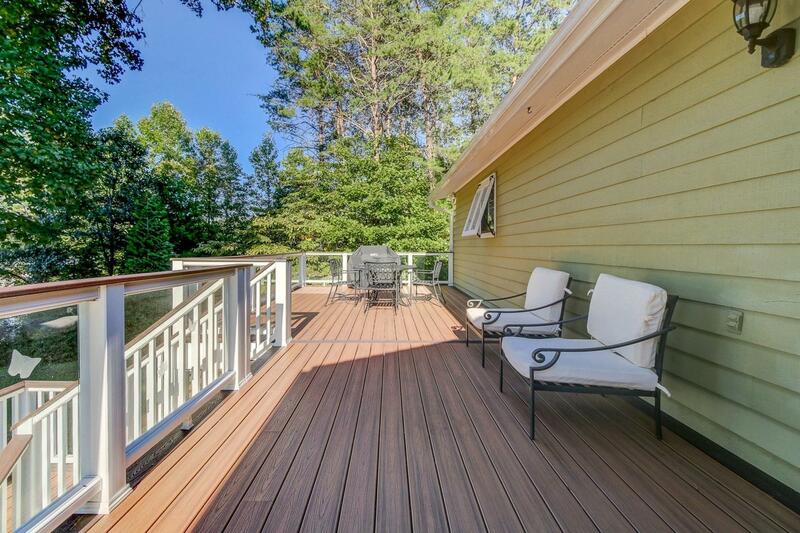 This home has five outdoor decks with the main deck of Trex maintenance free decking with glass panels. 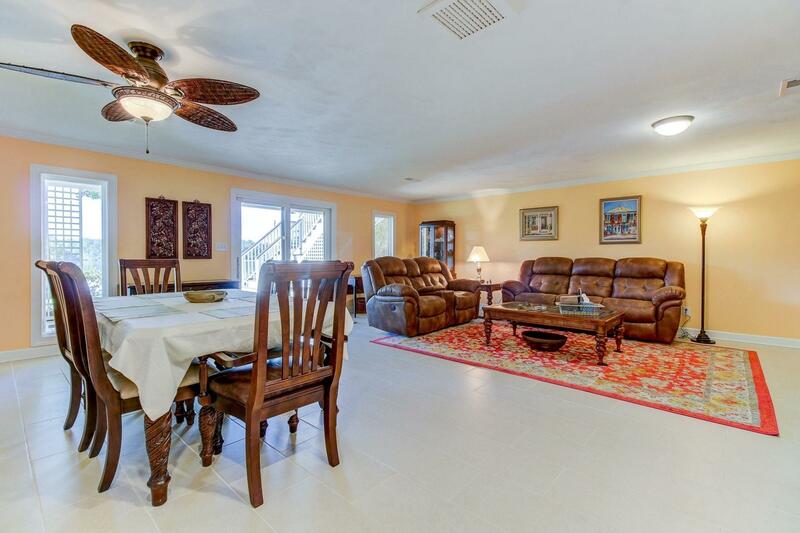 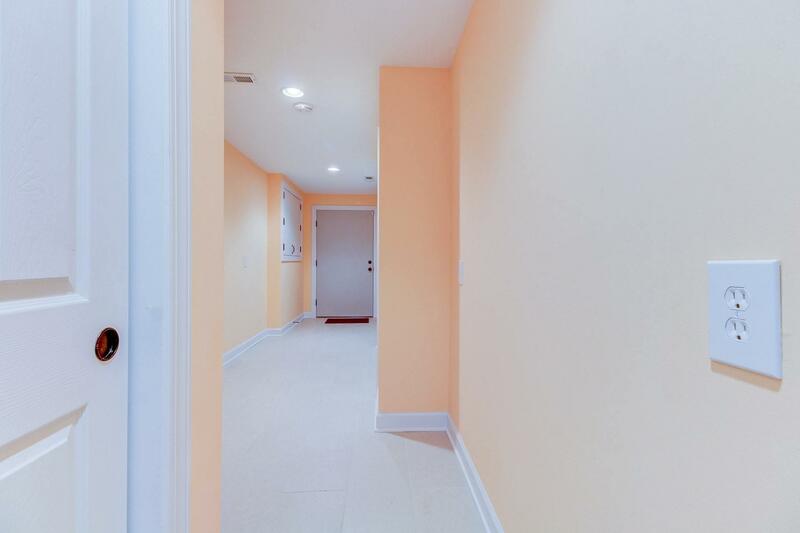 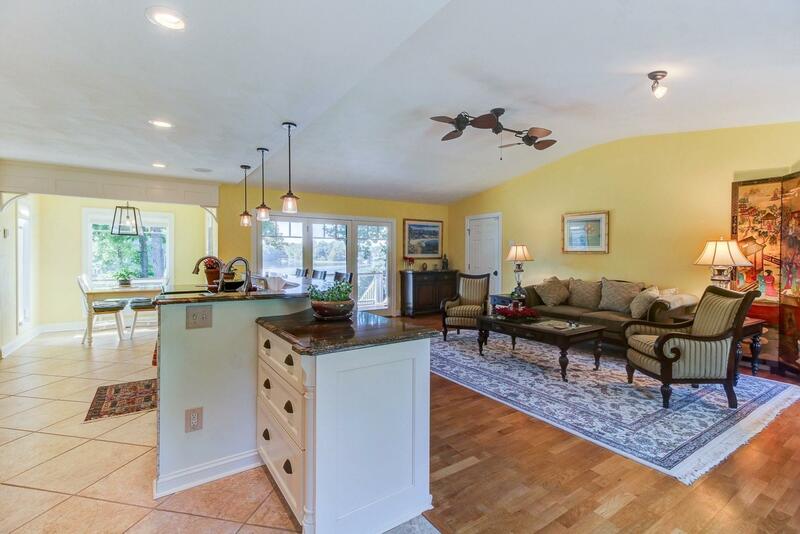 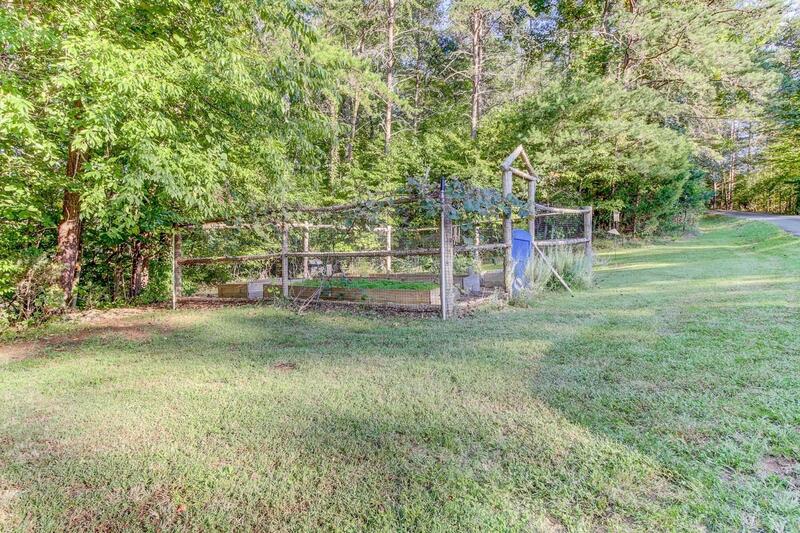 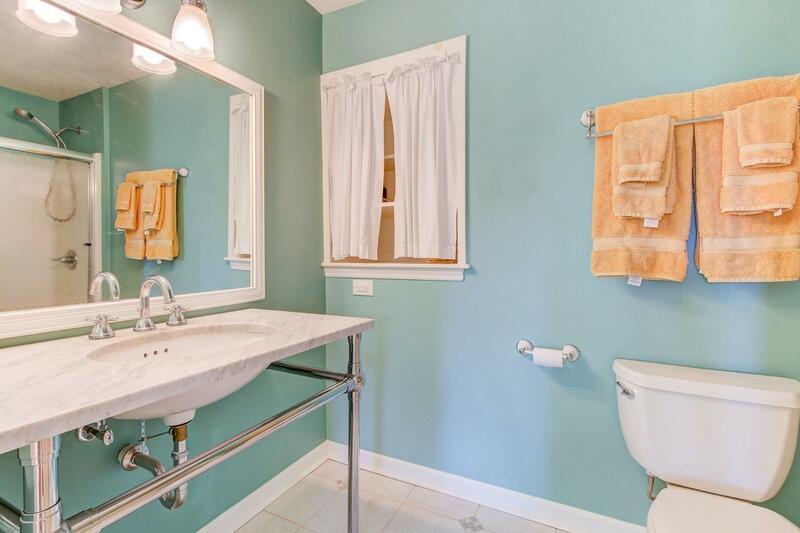 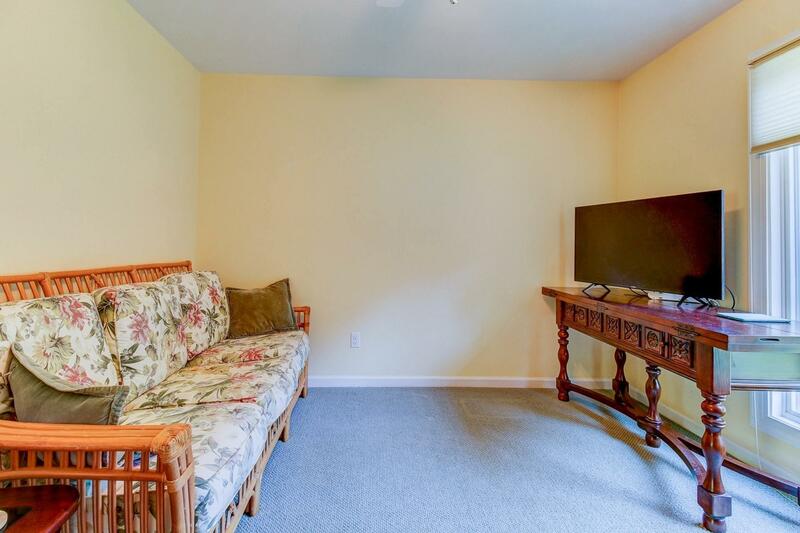 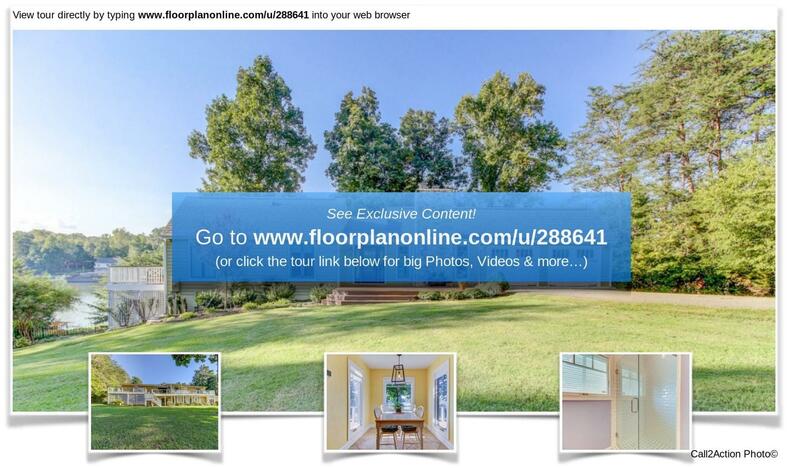 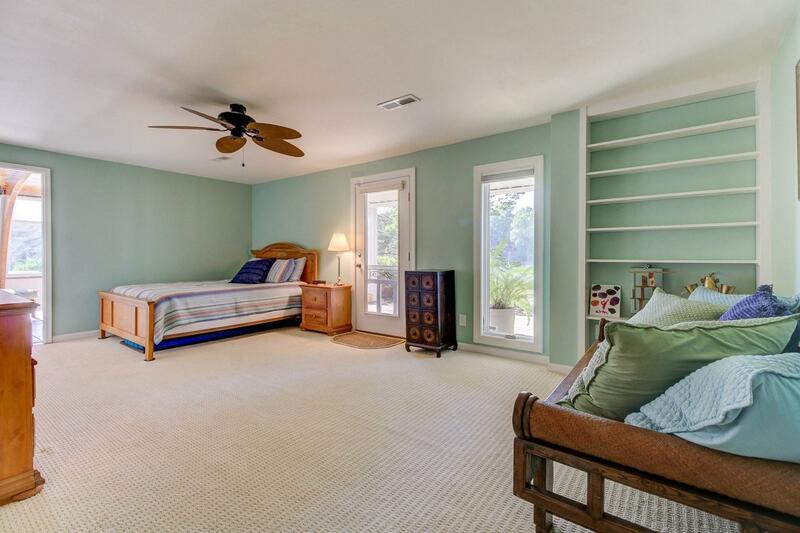 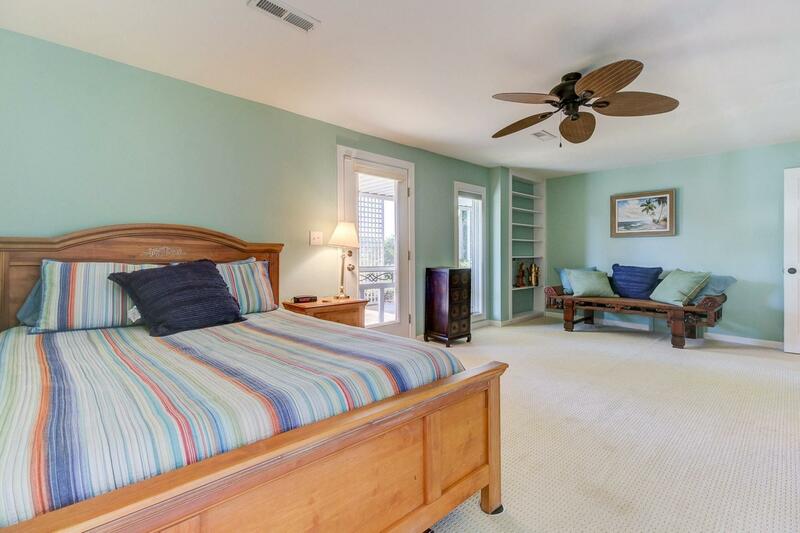 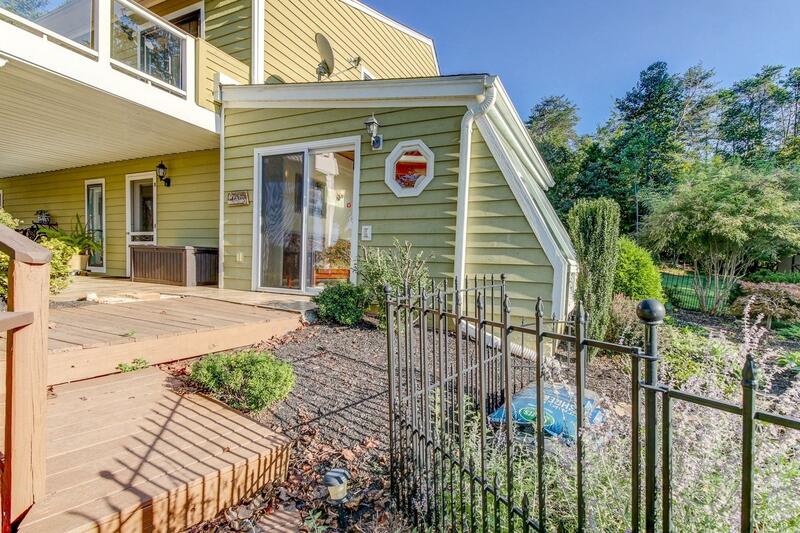 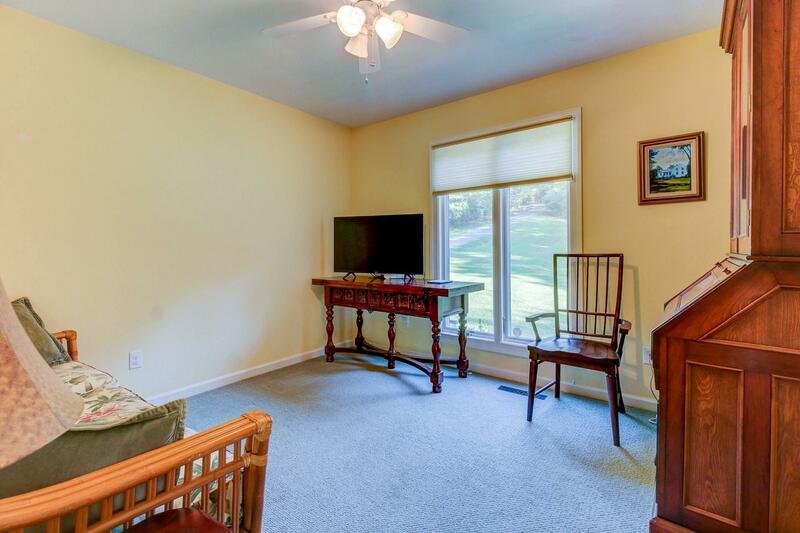 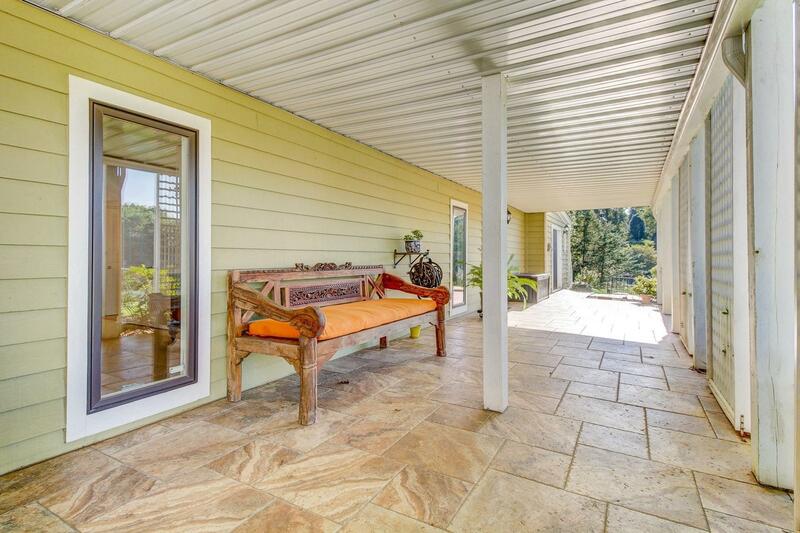 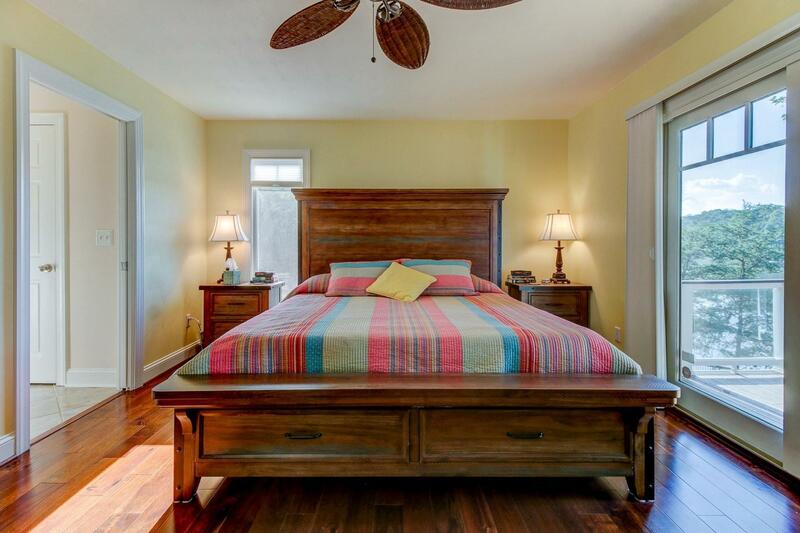 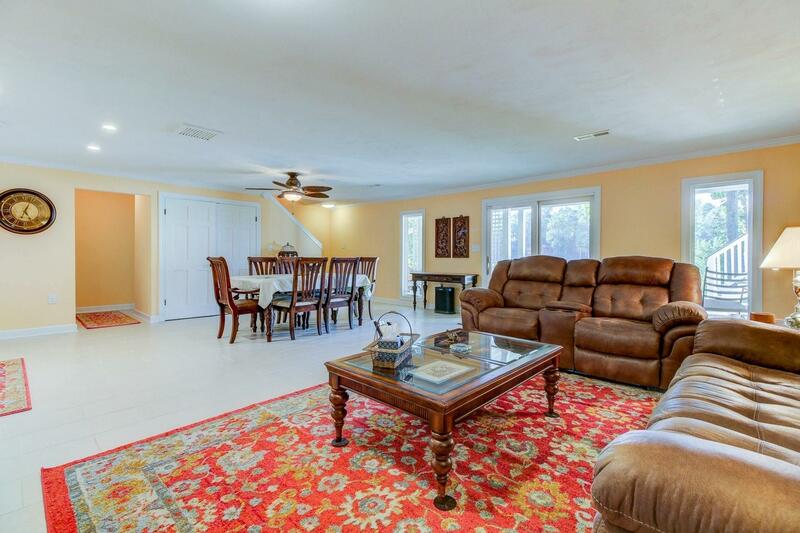 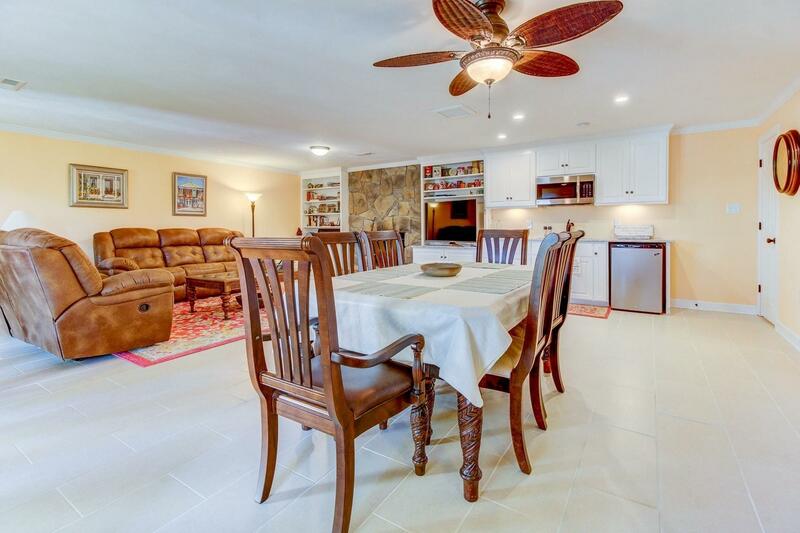 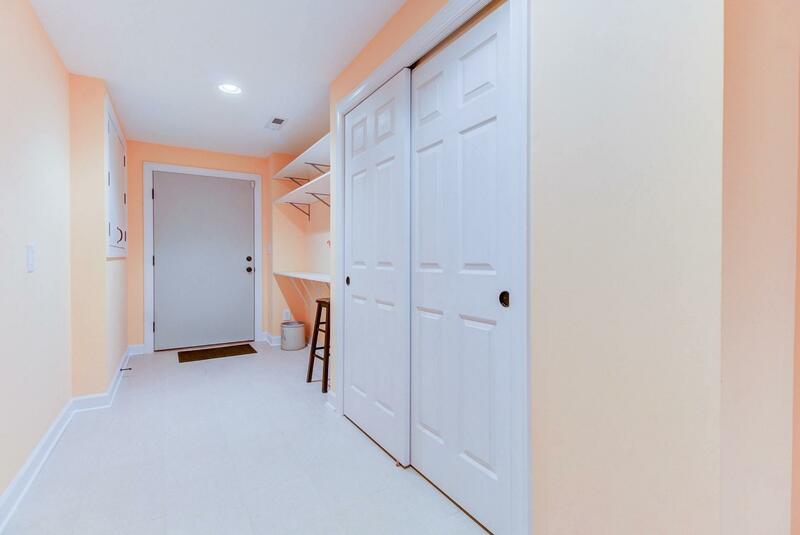 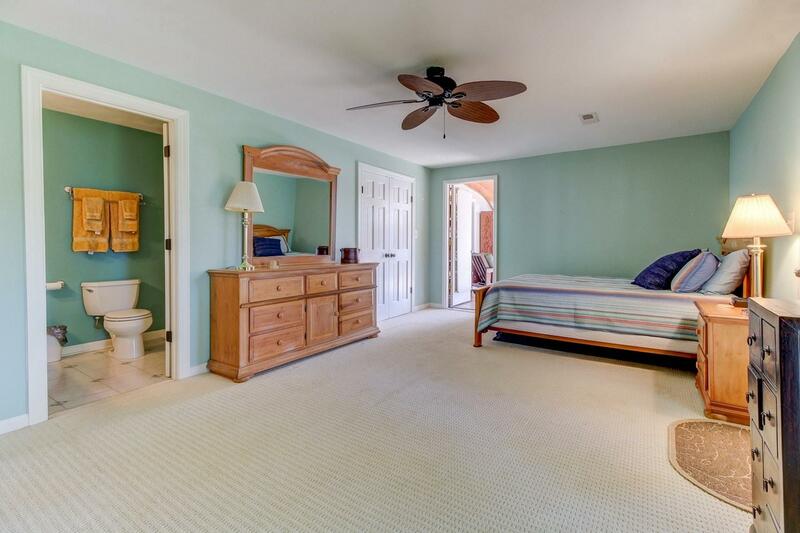 Upgraded light fixtures, solid core doors & hardware, two walk-in closets & surrounded by gardens with irrigation system. 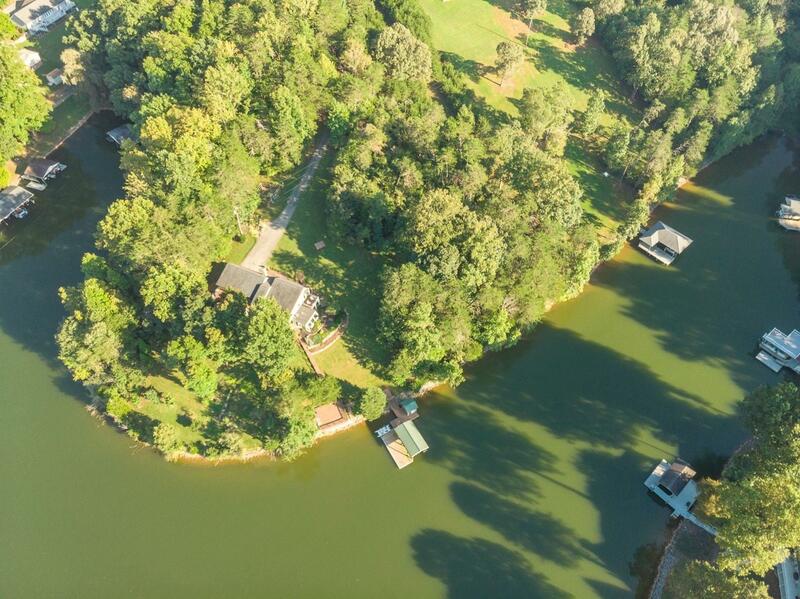 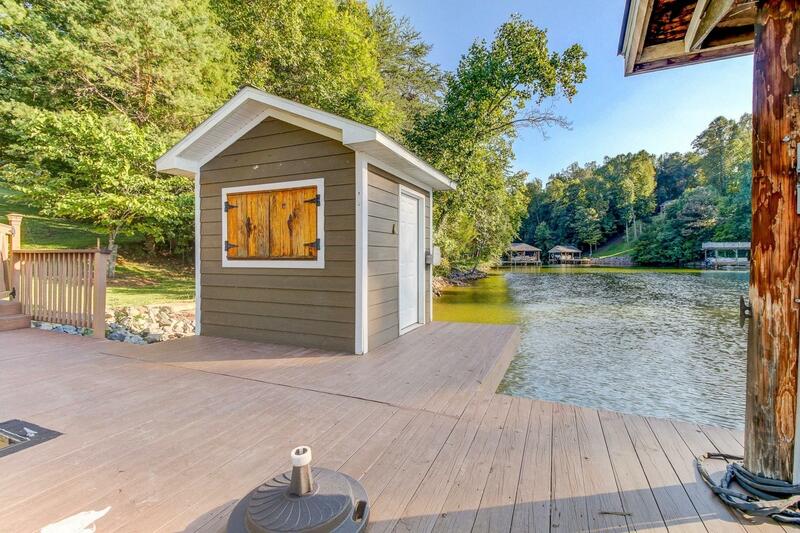 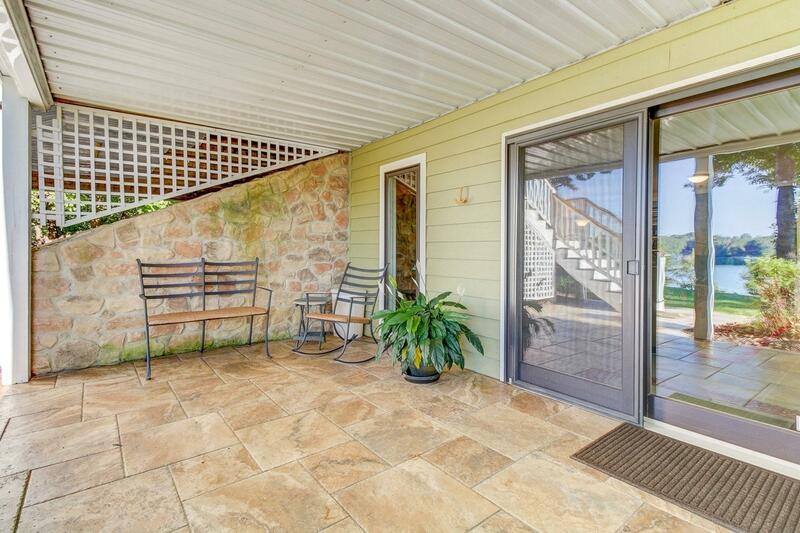 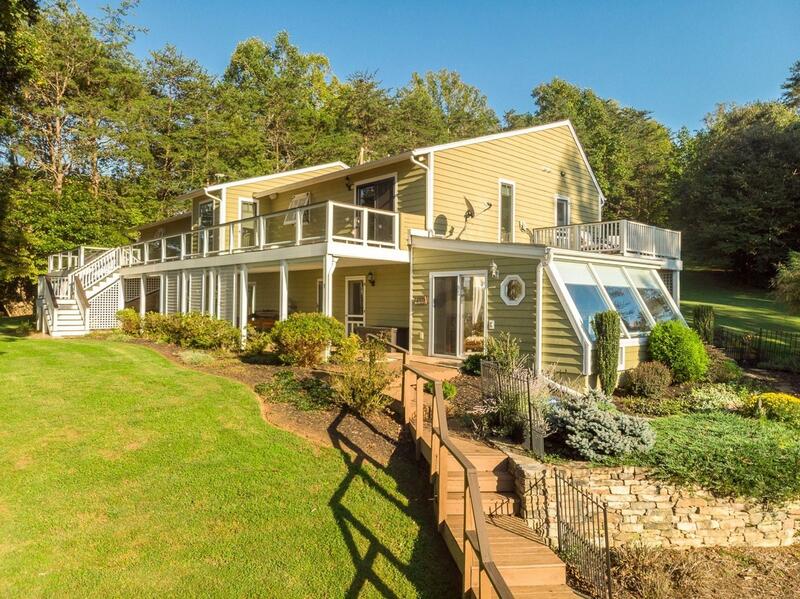 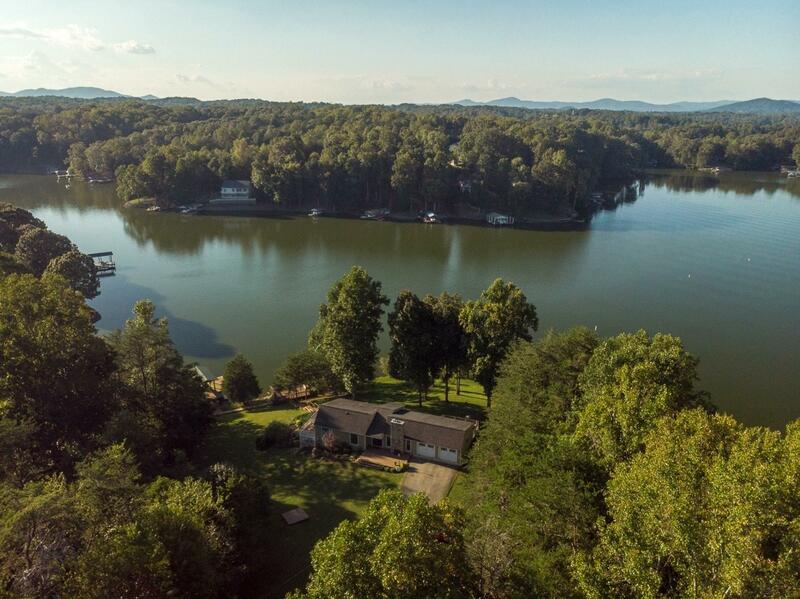 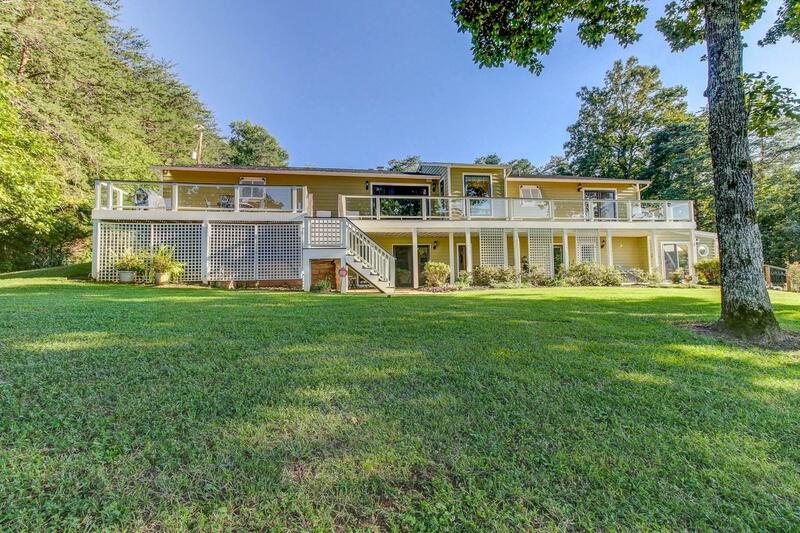 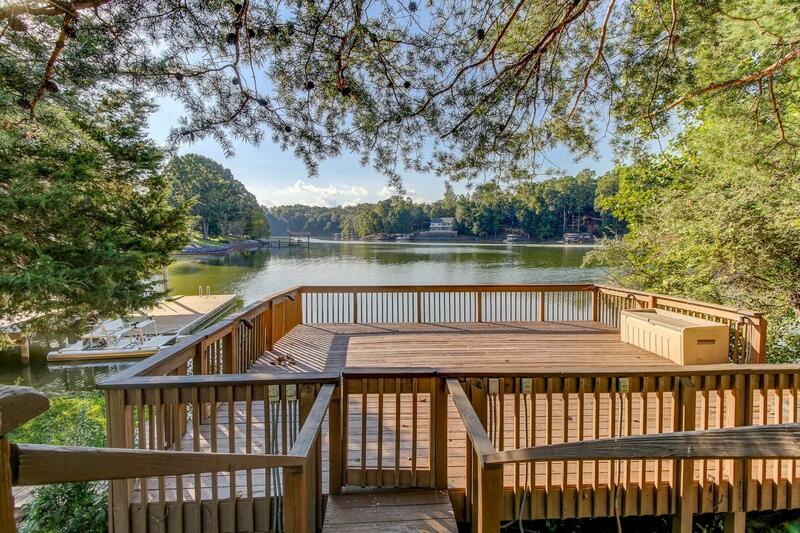 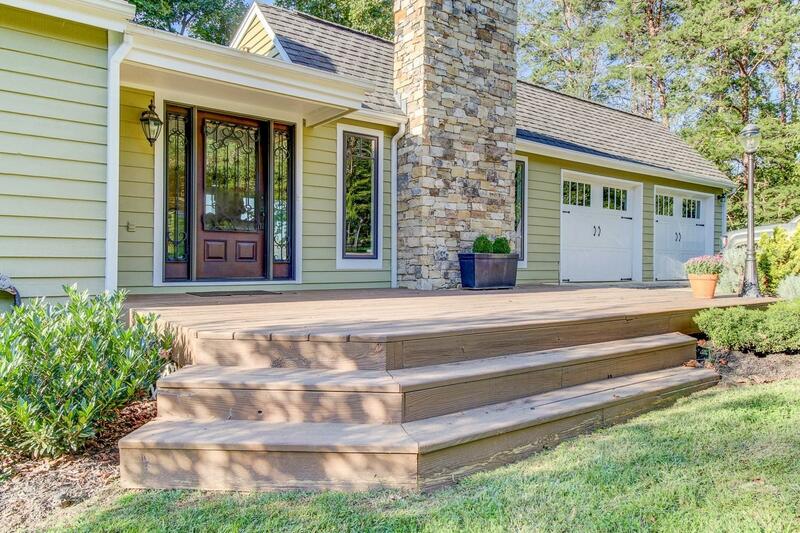 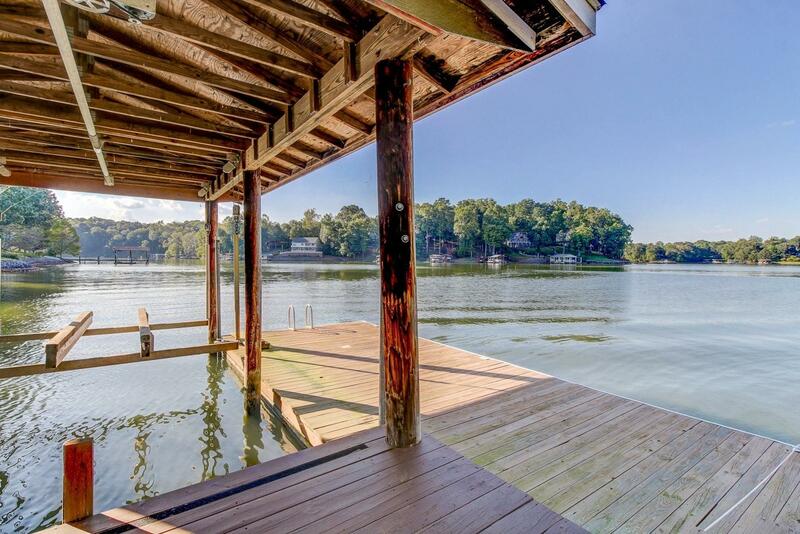 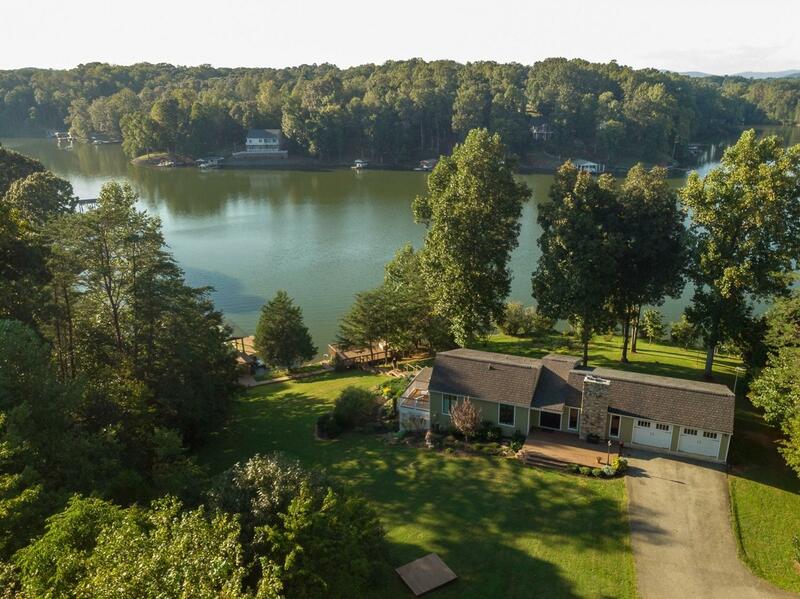 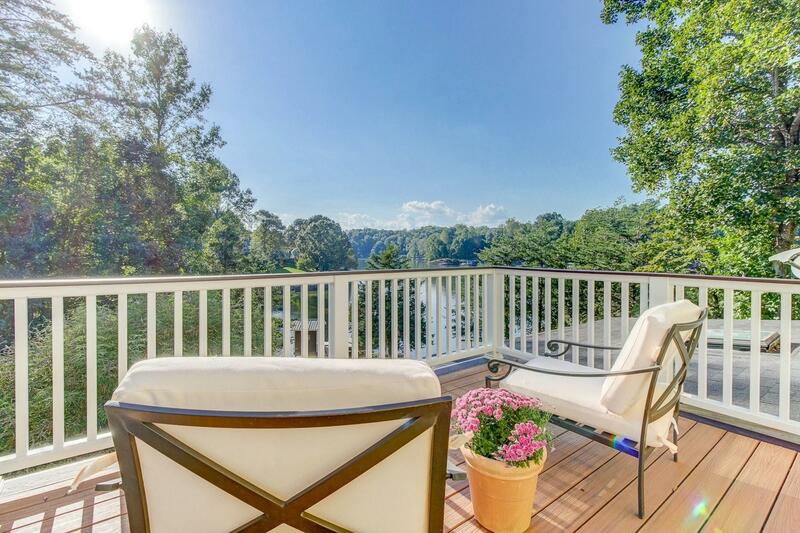 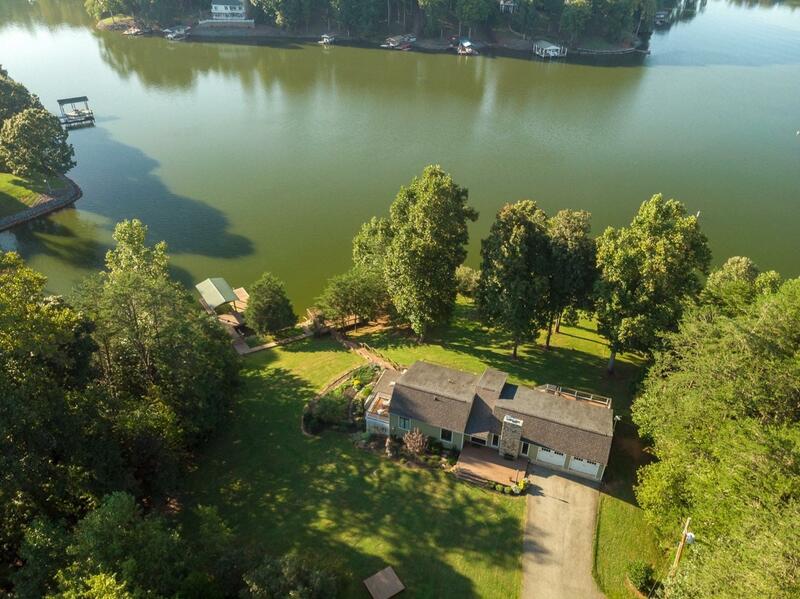 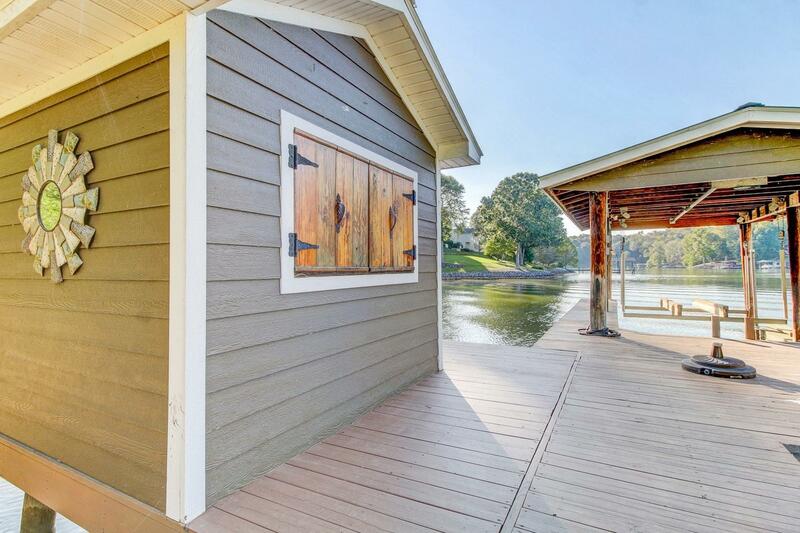 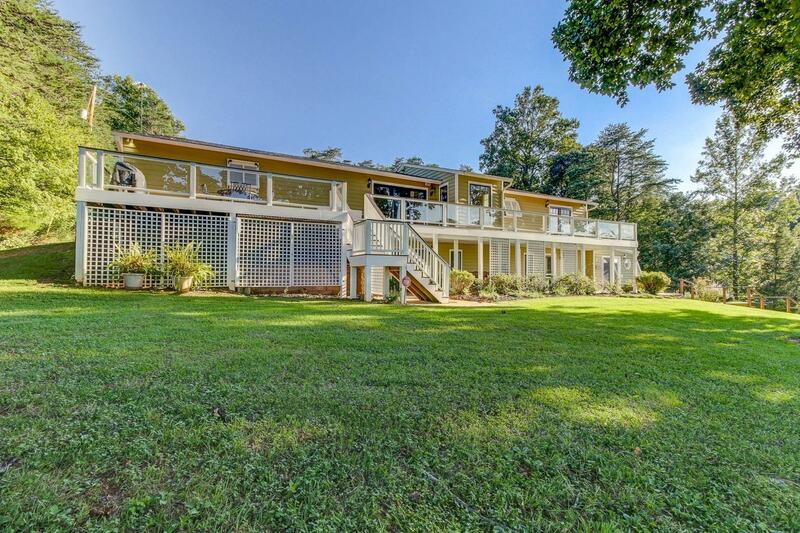 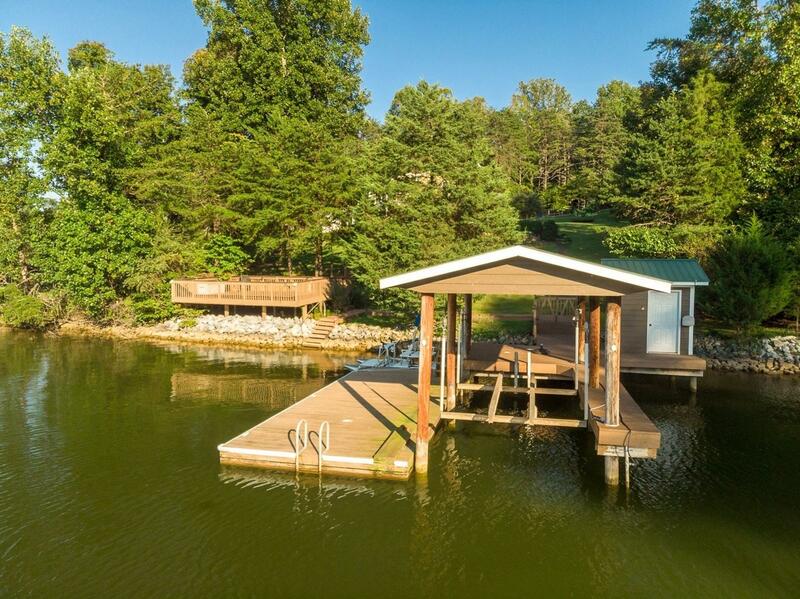 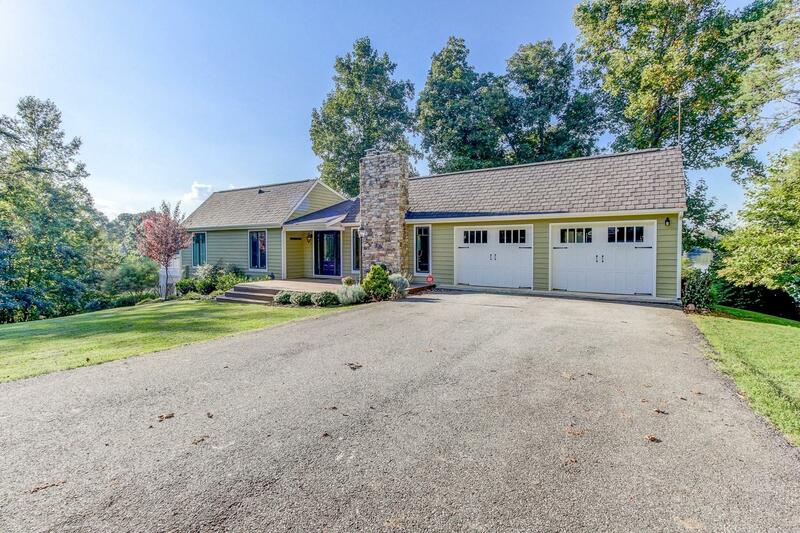 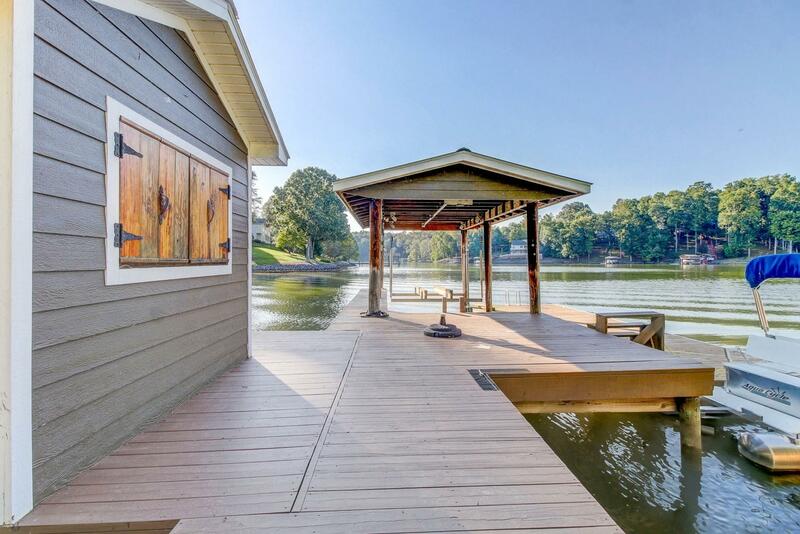 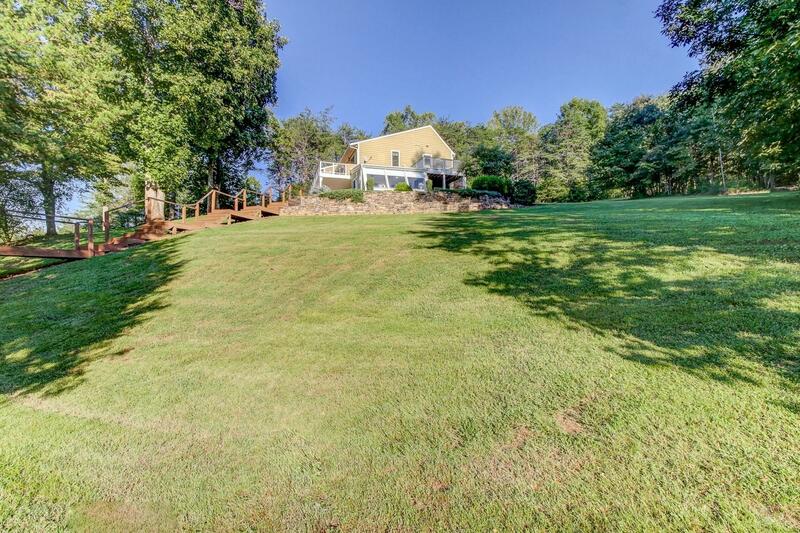 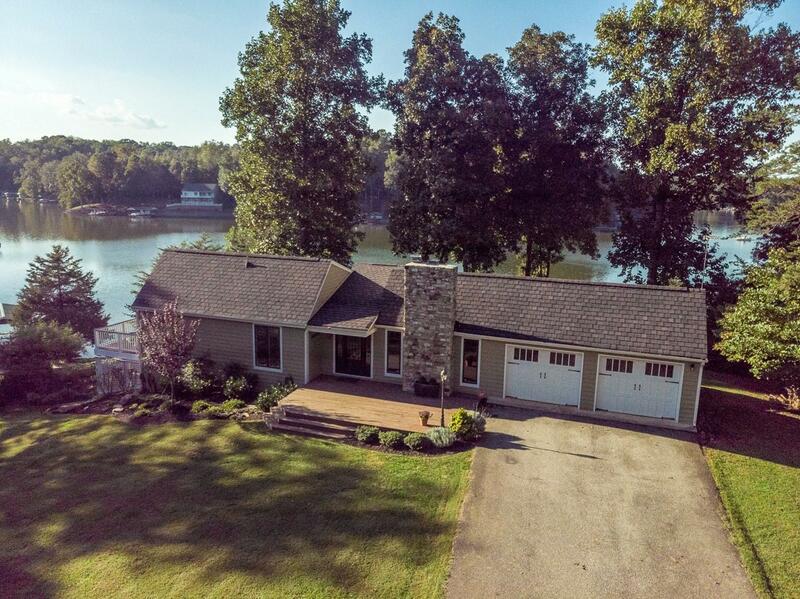 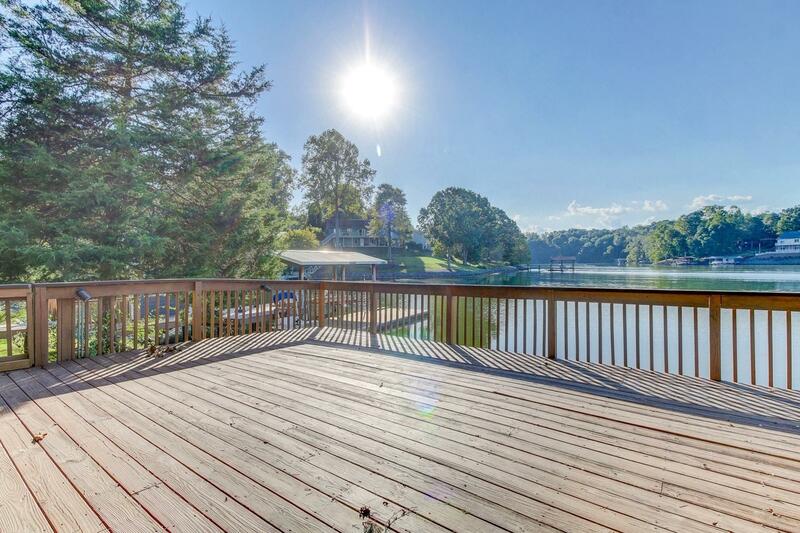 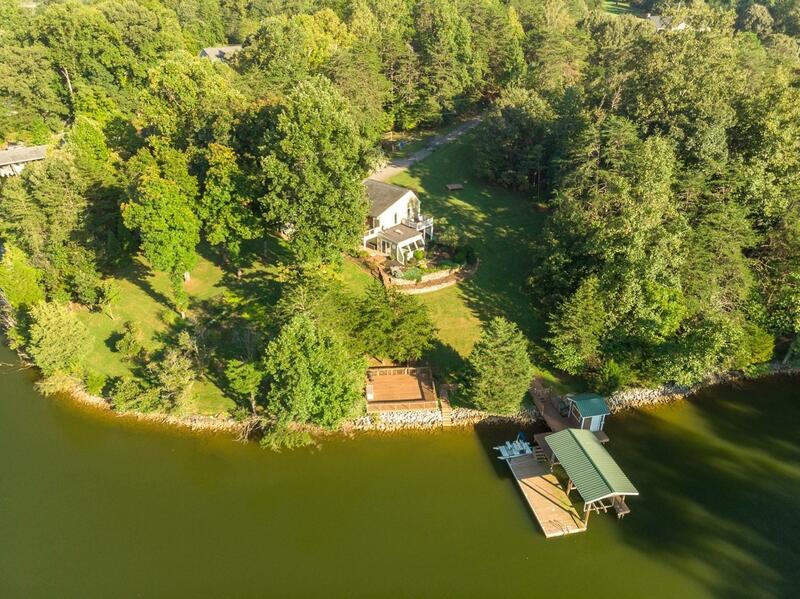 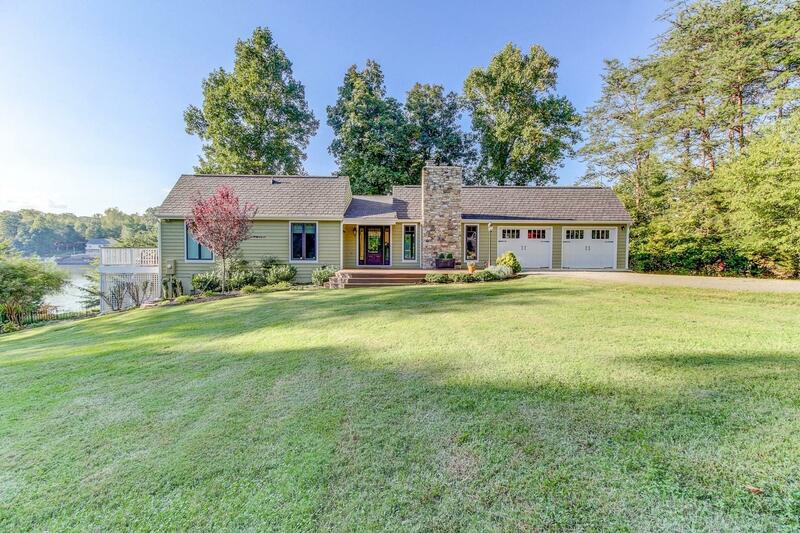 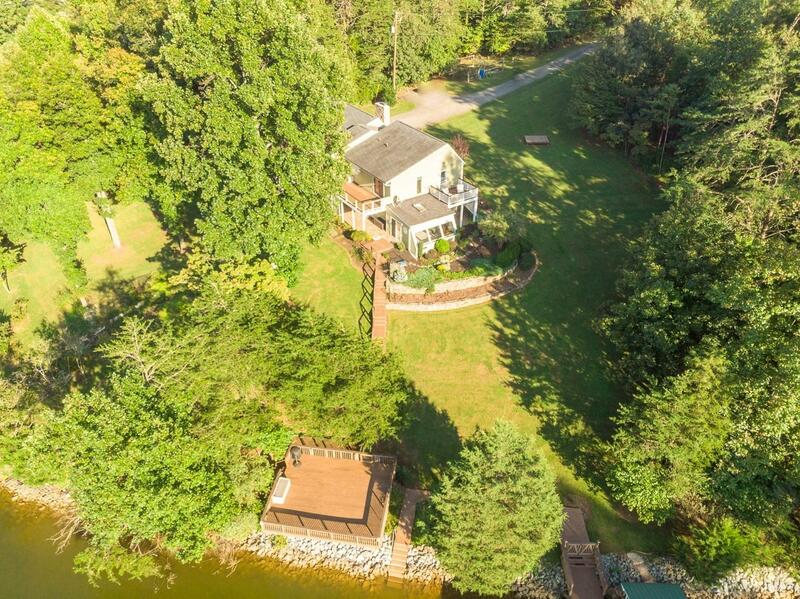 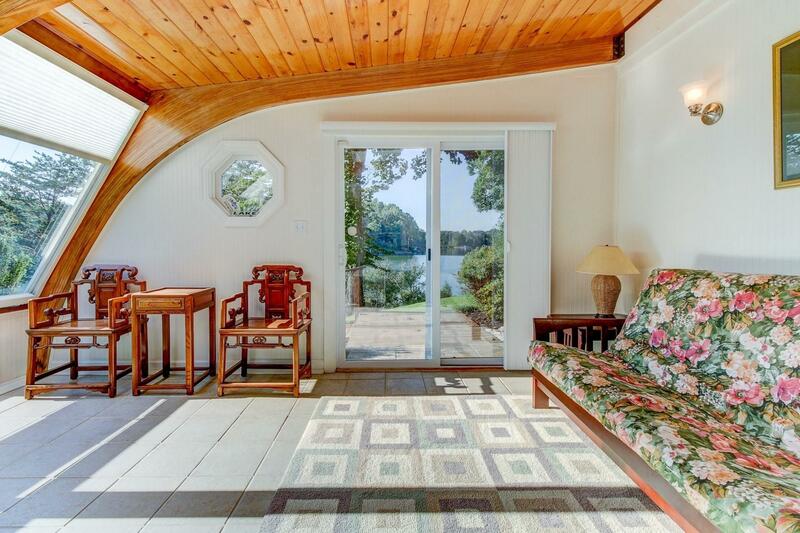 Long private drive leads to a true lake home. 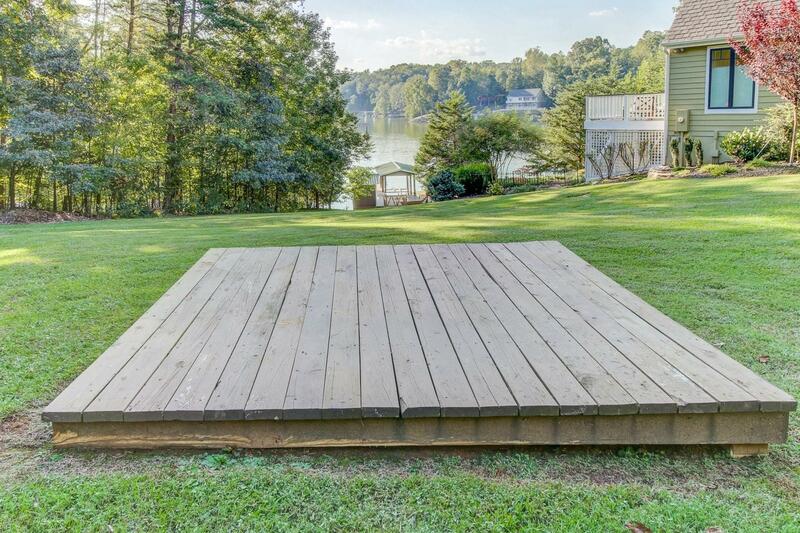 Directions: From Westlake , turn at CVS on 616 Morewood Rd, go to almost end on left.